I gave in and finally got my second Pote Usa Loppy and this time its a backpack! I picked up Panpy the other day as I thought he might make the perfect cinema watching companion. 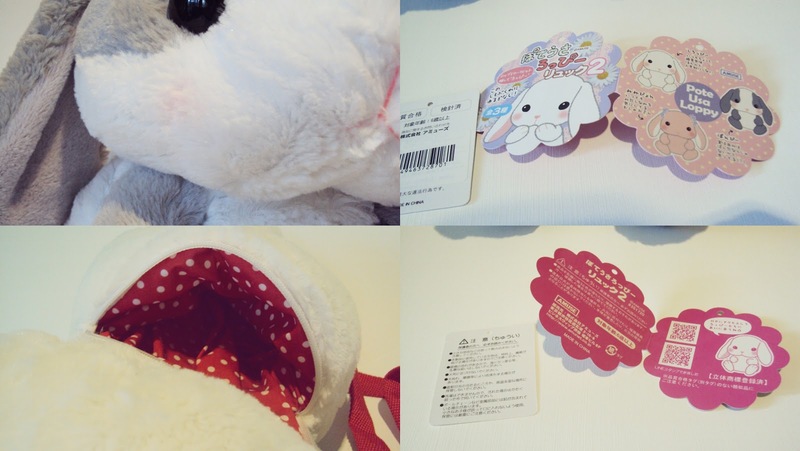 He is of course made to the same high standard as all Amuse plush toys and is super soft and cuddly. 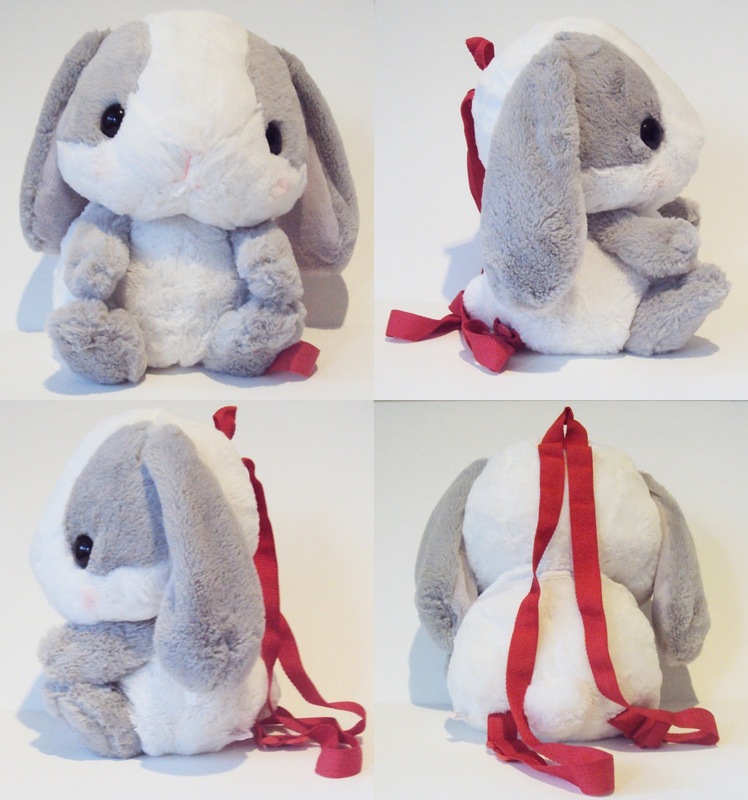 As for the bag part of this bunny he has enough space for a card wallet, phone, keys, and some extra's and so he not only works as a small bag but if you go to the cinema with him you have a little friend to hug during the film! I first took him out to the theater to watch some Shakespeare. I am not certain but I think the first round of Pote Usa Loppy backpacks were slightly bigger in size however they are rather difficult to get your hands on these days, however this second round of backpacks are still available at Tokyo Otaku Mode if you are keen to get your paws on one.